She’s the first point of contact for Glenn Stewardson’s clients and she loves that part of her job! Her official title is “Executive Assistant”, but Glenn, Financial Planning Advisor at Assante Capital Management Ltd., prefers to call her Director of Client Delight! You’ll understand why when you meet her. She focuses on creating strong, positive relationships which results in the best possible experience for clients. 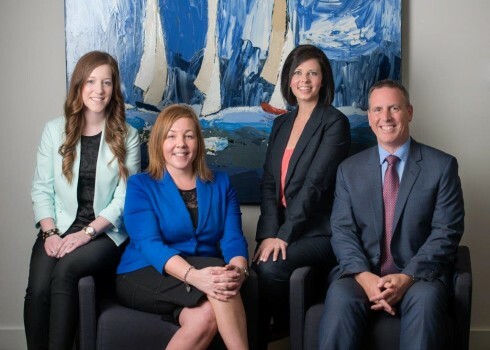 Prior to joining Assante, Kari was the administrative assistant to a senior consultant at Investors Group for 13 years. Kari was born and raised in Halifax, Nova Scotia and went to school in Vancouver. Fun Fact: Kari is a certified travel agent. It’s not all work for her though! When she’s not at the Assante Hydrostone office, you can find Kari on the yoga mat strengthening her warrior pose and spending time with some of her favourite people.